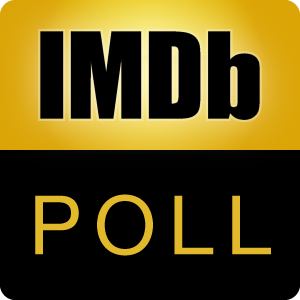 This is a poll of films where for some reason, like agoraphobia, medical condition, intruders in the house, intruders trying to get in, being held prisoners, or something else, they are essentially prisoners in their own home and can’t leave. What is the Best “Your Home is Your Prison” Movie? Discuss these intense psychological thrillers (especially the older films on this list are like that), click here. This is the William Wyler original version. Don’t confuse it with the remake. In the last part of the movie, they are trapped in a shack on top of a hill in an abandoned mining camp while the robbers surround the hill. The “It's a Good Life” segment where a kid’s mental powers keeps a family trapped in their house.